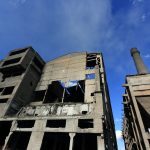 Our team made this trip to Albania to visit the most popular tourist attraction in this country, and with this reportage inform our travellers about Albania, and encourage them to visit this amazing place with us. 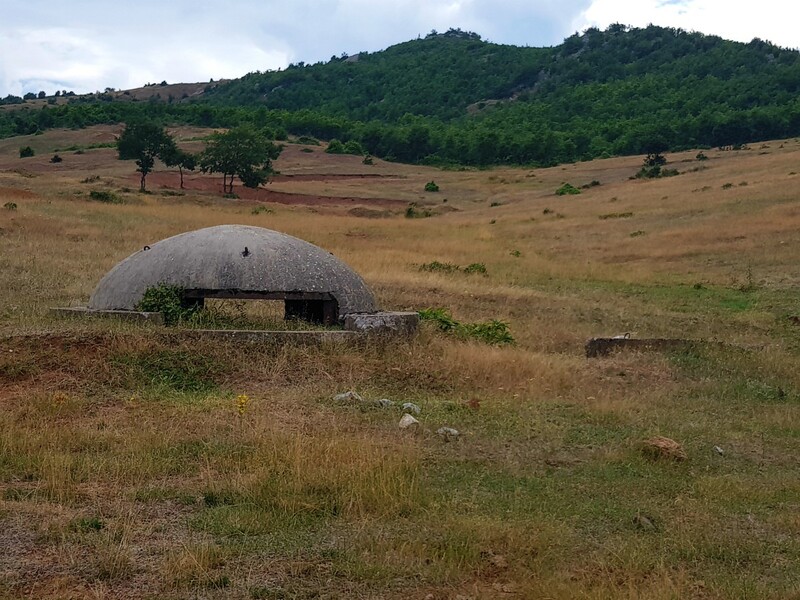 The first thing that may be noticed when entering Albania are the numerous bunkers, of which some are big, some are small, some are covered with inscriptions and graffiti and some are destroyed. 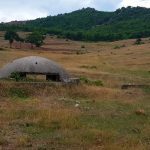 All of them testify of a different time through which this country passed, a time of isolation that lasted for almost half a century, a time when no one could leave Albania, nor receive any information from the outside world. 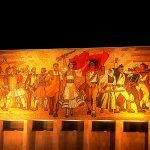 This is the time of rule of the communist leader Enver Hoxha. The bunkers testify of the paranoia and fear in which he kept his people. 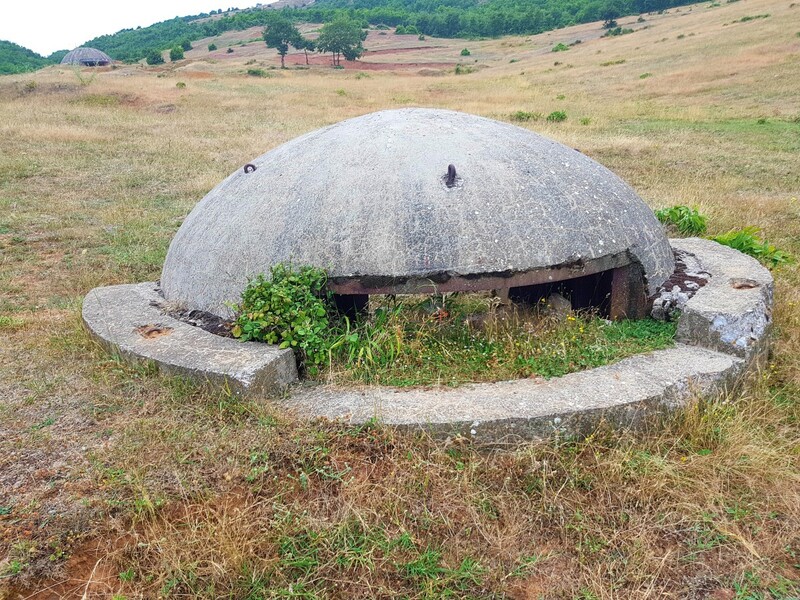 A time when they feared that any moment they may be attacked and invaded, so every citizen was supposed to defend the country from these bunkers. 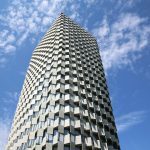 We are headed towards Tirana, a city with a population of half a million citizens and it is the capital and the largest city in Albania. 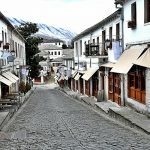 Albania, it self, has a population of 2.8 million citizens. 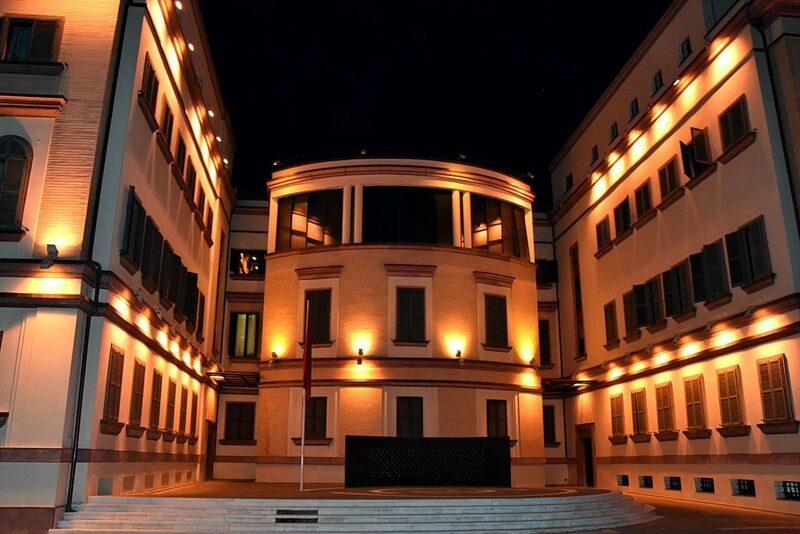 Today, Tirana is a modern city that pulses in the West European style of living. The filled restaurants, nice cars and wide boulevards do not give the impression that Albania is a poor country. 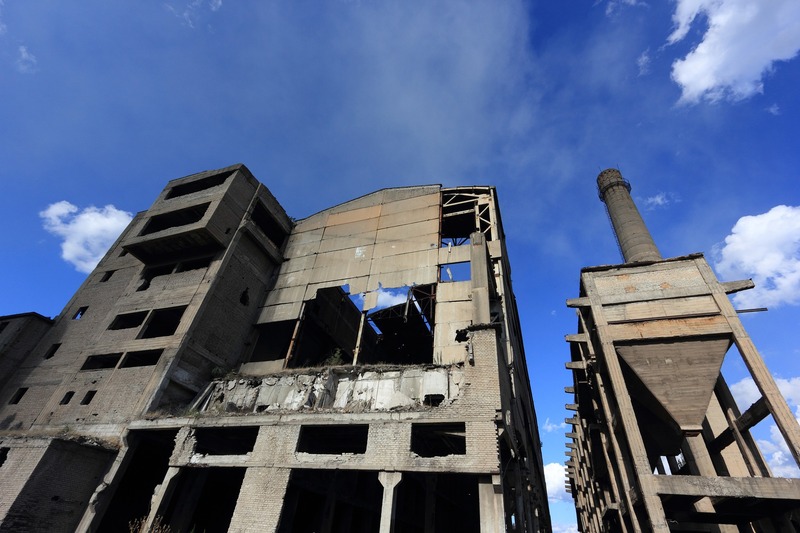 Because it is one of the poorest country in Europe, Albanians are known for their emigration in the European countries. We may say that there is almost no family in Albania that does not have an emigrant member. We have walked on the main square in Tirana, from one side there is a mosque from the other a church, which testifies of the different religions that may be found here. The dominant religion in Albania is the Islam, but a certain part of the population are Christian Orthodox and Catholic. 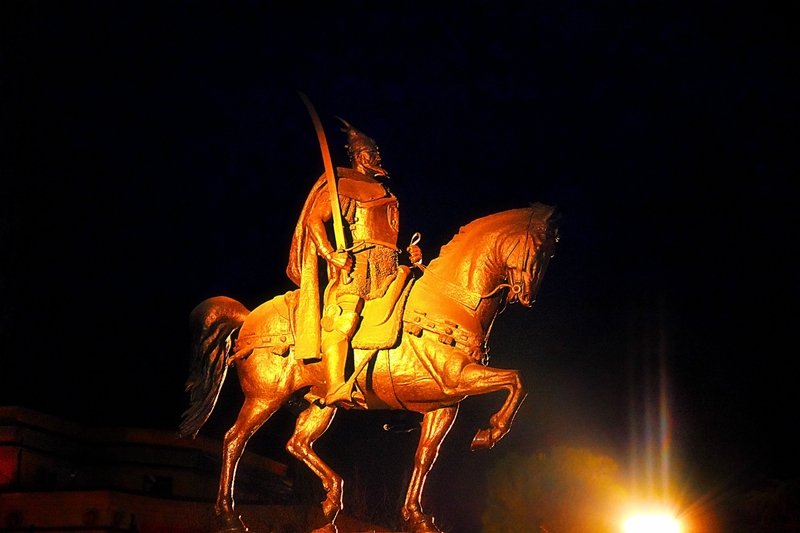 The memorial of Skenderbeg, one of the biggest national heroes in Albania, may be found on the square. 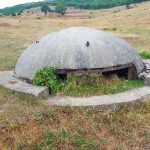 In Tirana, the main bunker of Enver Hoxha, which is a museum today, can be visited, and a pyramid, which is a mausoleum of the communist leader, is not far from the square. 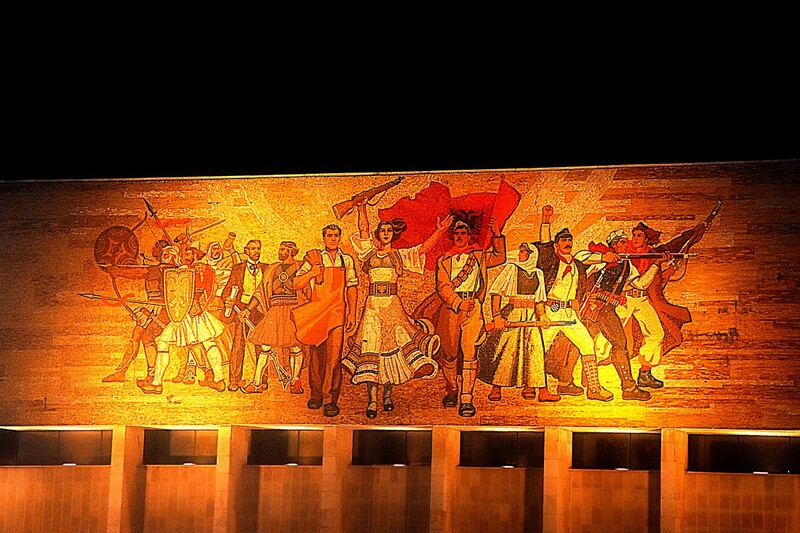 Edi Rama, the current prime minister, is responsible for the colourful look of Tirana. He is also a painter. 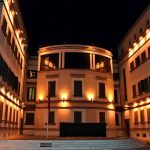 From Tirana we head towards the south of Albania, where we will visit the two most famous and most visited historical cities in Albania. There is almost no tourist that came here and did not visit these cities. 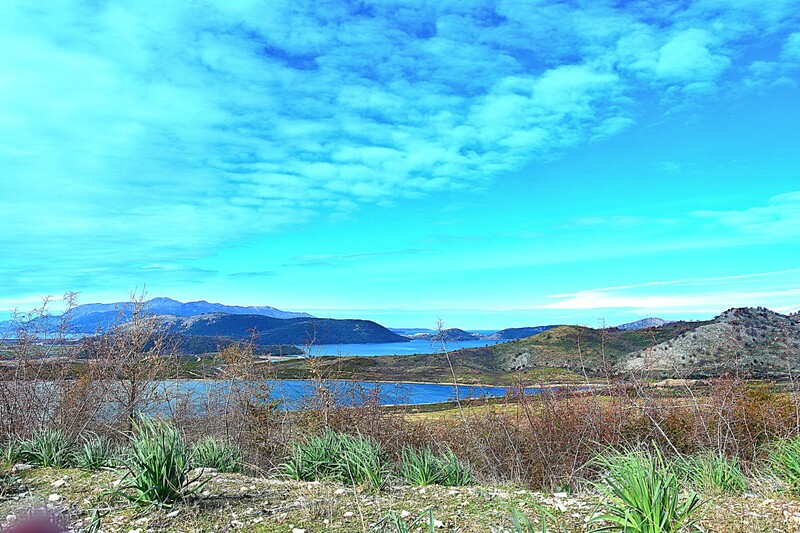 We pass through many mountains that offer a wonderful view and admiration. 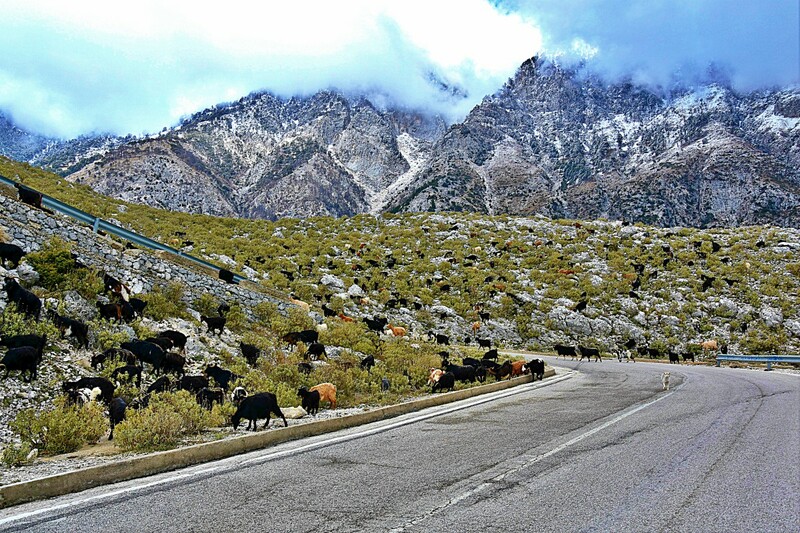 Namely, Albania is one of the most mountainous countries in Europe, which have large potential for active tourism. These large mountains steeply descend to the sea coast. 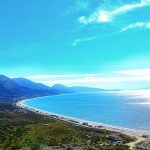 The 362 km of sea coast make Albania a more and more popular summer tourist destination. We left the wonderful view of the sea and the seaside cities for the next day. 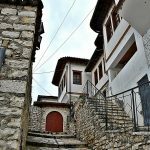 We continued our path to the city of Berat. 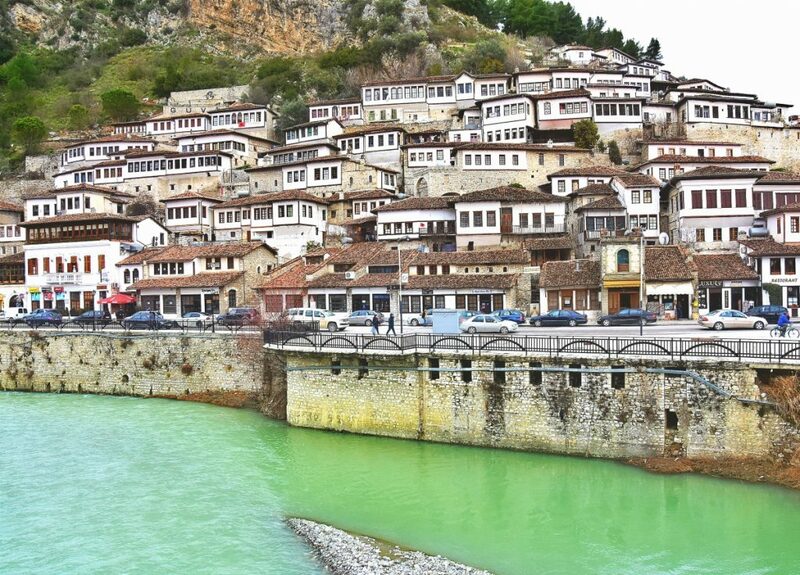 Berat is a historical Albanian city, with beautifully arranged houses in a beautiful Ottoman architecture. The city is settled on the river Osum and is filled with mosques and churches. Above it, there is a fortress that gives a wonderful view of the entire city. 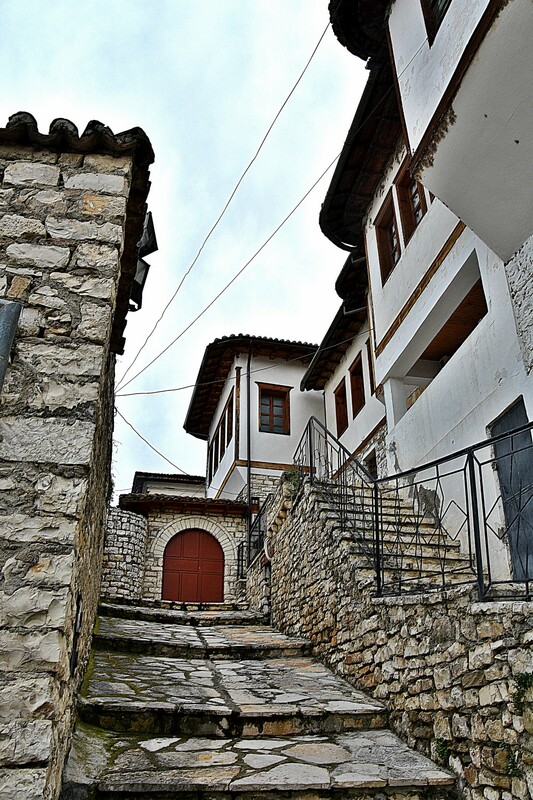 Berat is also under the protection of UNESCO. 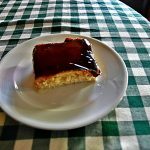 In Berat, we use the opportunity to try the famous trileche. 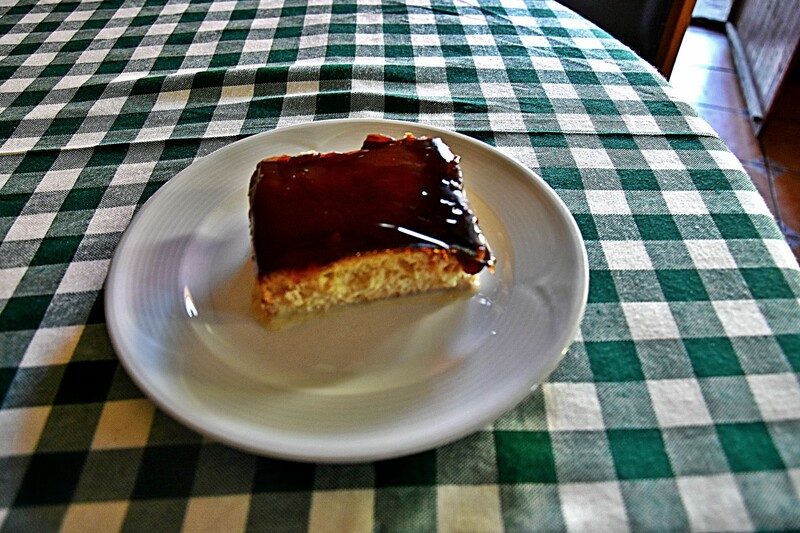 Trileche is a dessert that is characteristic for Albania and is made of 3 types of milk, and is covered with caramel above, which is a real pleasure. 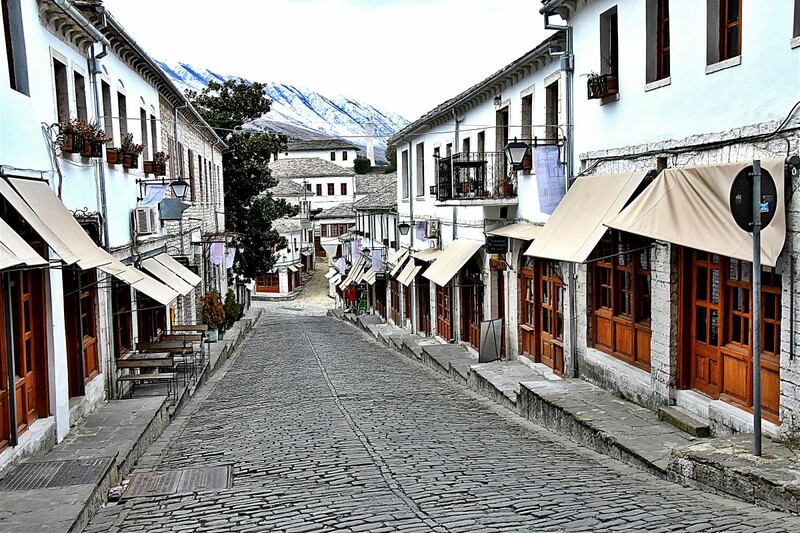 From Berat, we head to another historical city, the city of Gjirokaster which is also under the protection of UNESCO. The Ottoman architecture is also dominant here, and represents a real paradise for tourists. 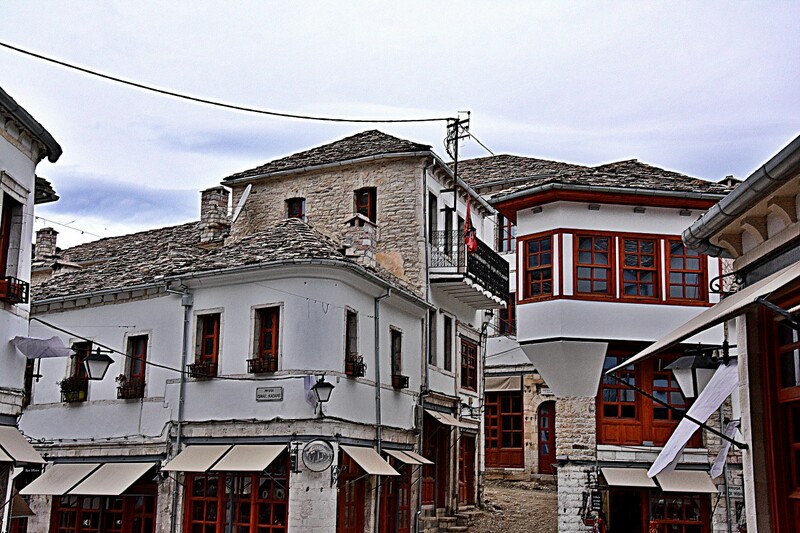 The beautiful streets full with souvenir shops and Albanian restaurants lead to the highest hill point on which the fortress is located, and there is a clock tower for which Gjirokaster is famous. 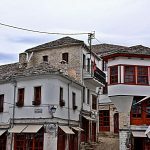 We leave Gjirokaster and head towards the coastal city Saranda for overnight. After accommodation in our hotel, we take a short walk along the quay of the city. 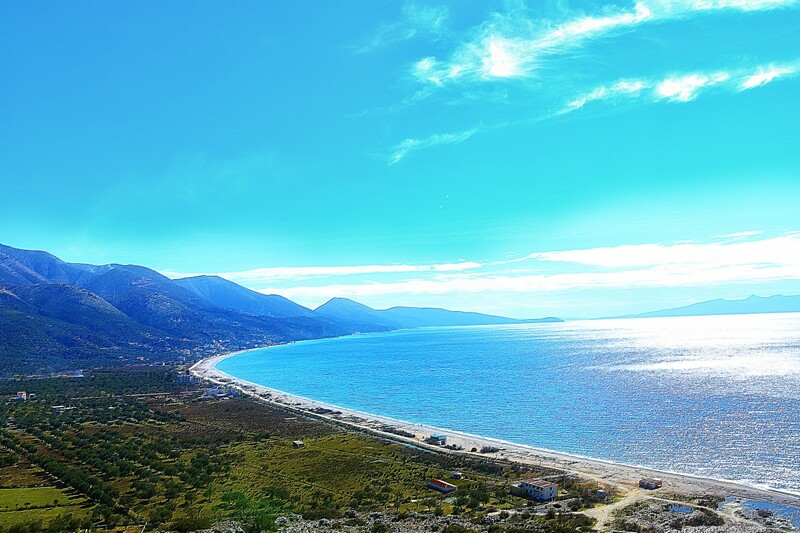 Saranda is one of the most popular summer tourist destinations in Albania. 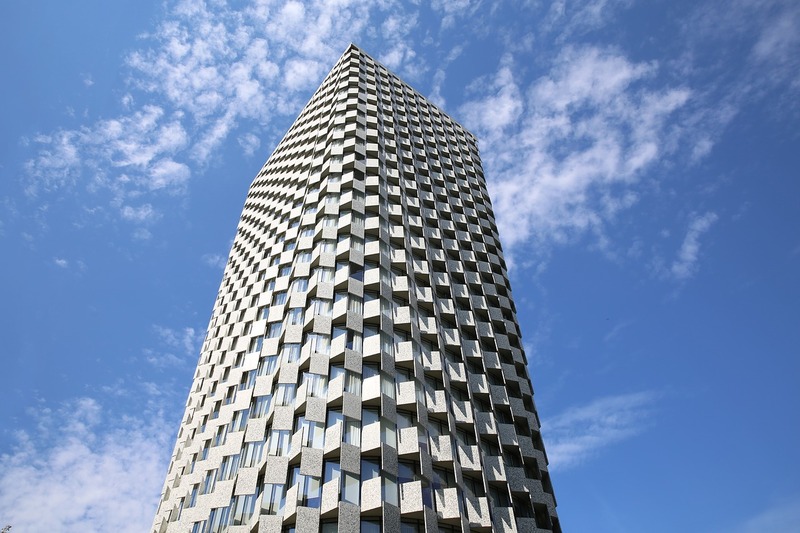 The great construction expansion that has taken over this city is immediately noticeable, along with many new buildings and hotels. This expansion has been inspired by the growing number of tourists and, from a distance it is slowly starting to resemble the famous Monaco. 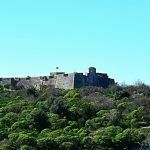 We wake up in the morning with fresh sea air and a wonderful view, after the morning coffee and breakfast, we leave Saranda and head towards Butrint, one of the most important archaeological sites in Albania. 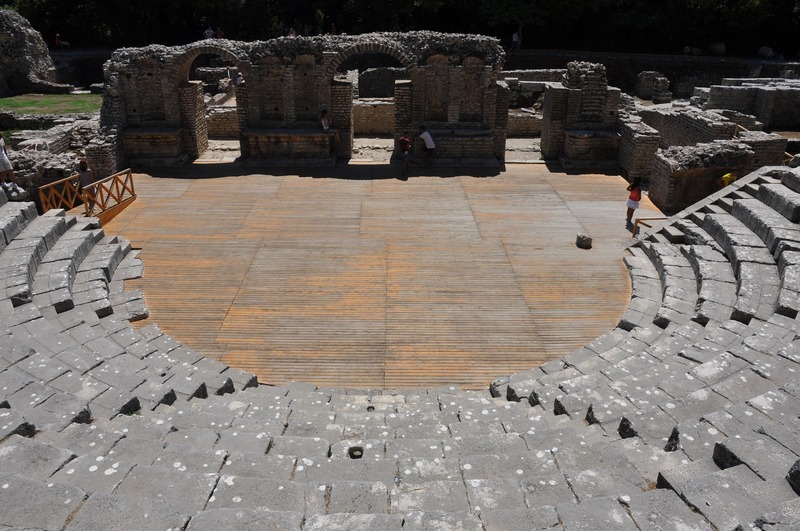 Butrint is under the protection of UNESCO and is only 10 km away from the border with Greece. 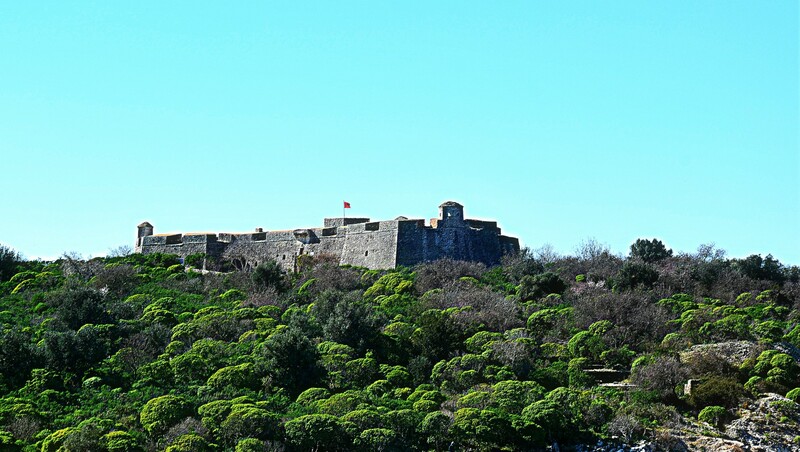 Due to the beautiful nature that Butrint is being surrounded by, it is being declared as a national park. The ride itself in the archaeological site represents a real pleasure, due to the beautiful views of the miracles that nature created in this national park. 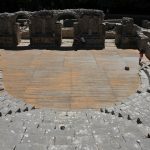 From Butrint, we head to the coast. A lot of oranges and olive trees indicate the proximity of the sea and the Mediterranean climate. We ride along a narrow path on steep mountains which, although it has many curves, gives us a beautiful view of the sea. 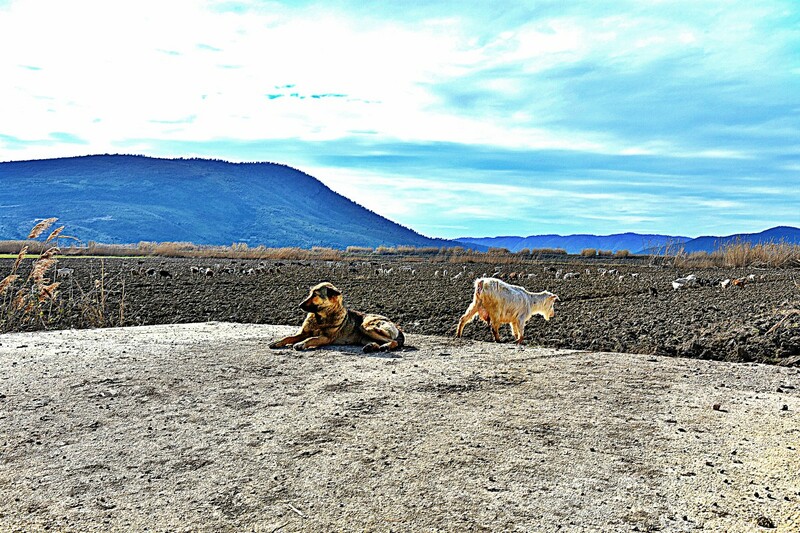 Several times in front of us appear goat herds, which are common in Albania. 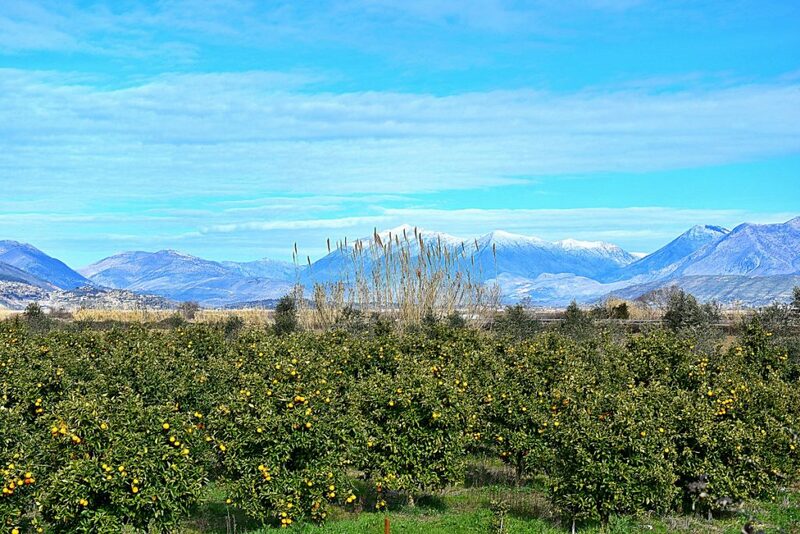 From our right side, we may see high snowy mountains, while from our left side, wonderful sandy beaches on the Ionian and Adriatic Sea. 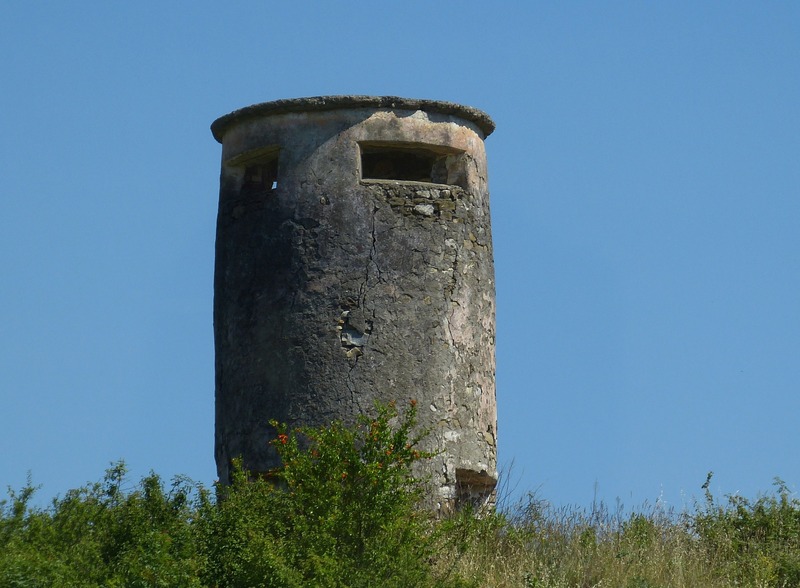 Besides beaches, bunkers and some old abandoned military buildings from the period of communism may be seen on the shore. 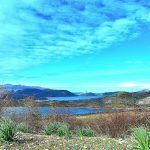 It is noticeable that Albanians have started improving their road infrastructure, so it is expected that Albania shall increase the number of tourists each year. We arrive in the city of Valona tired from our trip. Valona is another seaside town that is rapidly developing, not only due to tourism, but also because of the large port and the proximity of Italy, which is only 80 km away. The numerous ferries, the port and the beautiful sandy beaches, attract tourists from different parts of the world each year. We have decided to use the opportunity to eat seafood in Valona. Here, the seafood is really cheap, as well as the largest part of the services. We were served Albanian cognac Skenderbeg as an aperitif before the main meal, which is the most popular drink in Albania, and is of high quality. 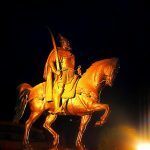 A blend of traditional with modern, unique culture, lifestyle and beautiful landscapes are the words with which we describe this country. 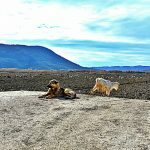 All this is being confirmed from our travellers, that are thrilled from their visits and this is the reason why Albania is often included in our Balkan programs.